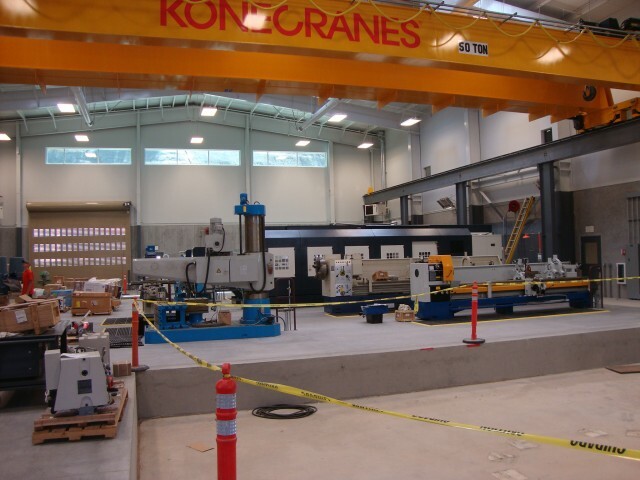 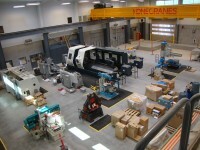 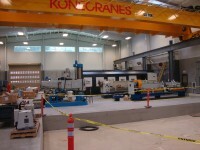 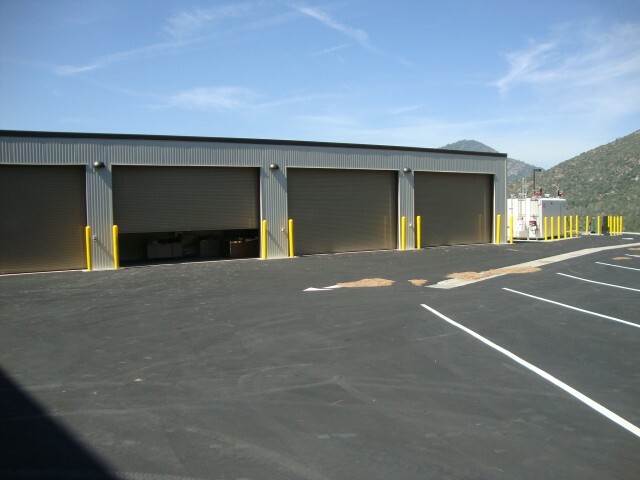 Mid Canyon Machine Shop • MCS Construction Inc.
MCS Construction built a new machine shop facility for SCE with an overhead crane and extensive equipment replacements. 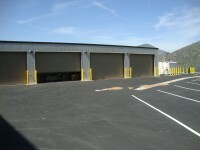 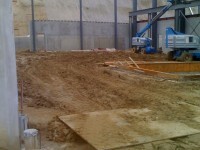 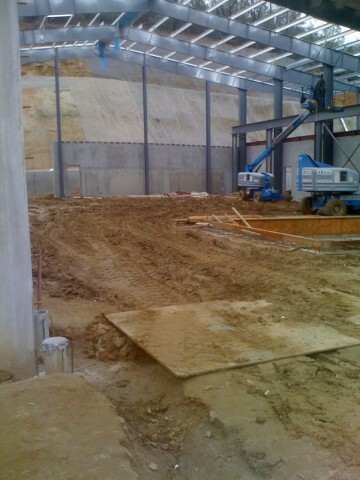 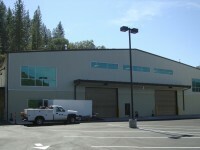 The core of the approximately 15,000-square-foot building is manufactured steel with exterior poured-in-place concrete walls. 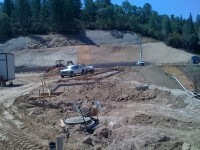 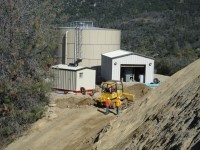 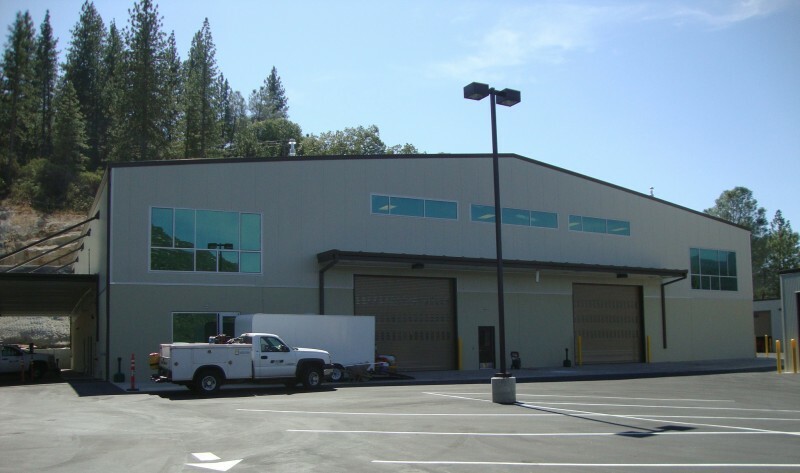 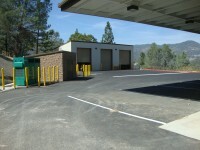 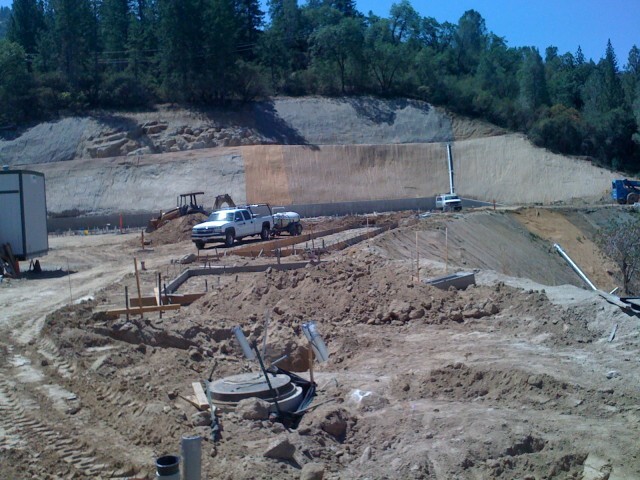 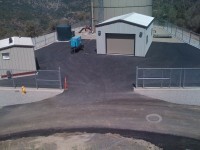 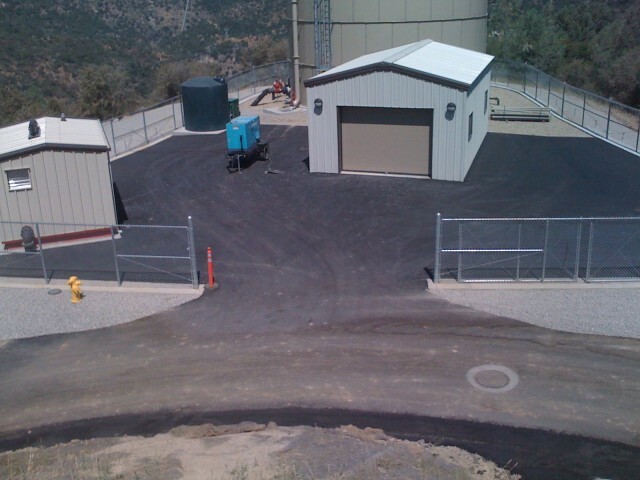 The site includes storage structures, water treatment plant, and a sewer treatment plant, all constructed in a remote location along the Million Dollar Mile Road in Big Creek, California.